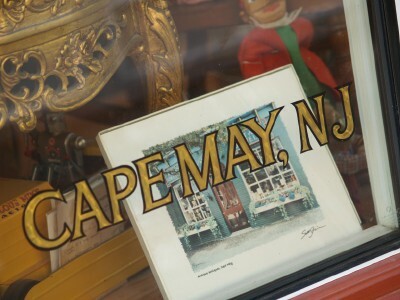 Ever been to Cape May, NJ? If not, I highly recommend it. Shore, not the kind you see on TV. 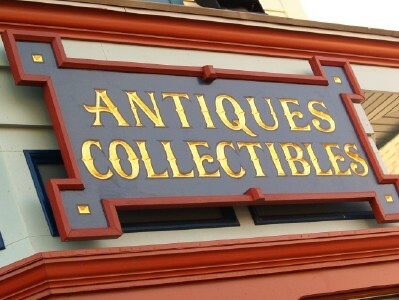 A place I can find antiques and nostalgic things! 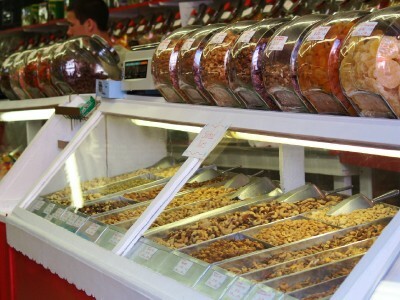 A place where candy and beach lovers delight! 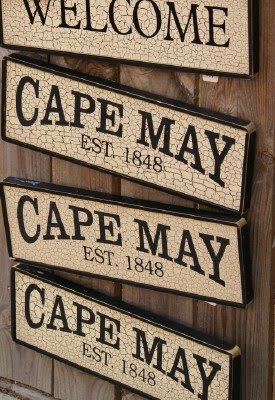 whenever you set foot in beloved Cape May. The inns are quaint and romantic. This one is all ready for the Fourth of July. blue and are shaped like big shells. Right inside this very cottage. Only it wasn't quite like it is now. Back in 2002, it was called The Inn at 22 Jackson. 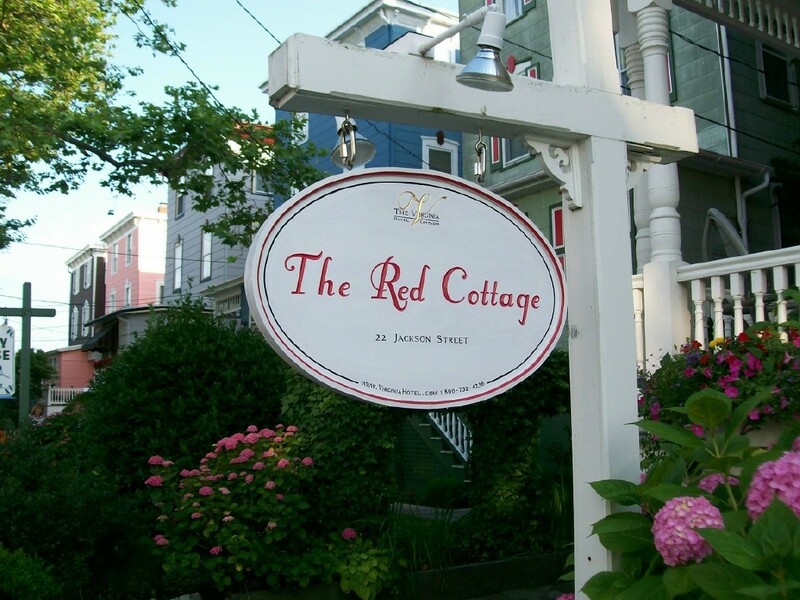 Now it is the Red Cottage. And I of course, messed up the proposal a bit. Dear Hubs had it all planned out to happen across the street at a very elegant restaurant. Paid the piano player to have "Summer Wind" music in the background. I instead, started chatting with the couple who had just sat down near me as the pianist began the song. But he finally proposed at the inn where I was staying. The other B&B's on the same street. This is only a small portion of the gorgeous Victorian's in this lovely town. And I haven't even shown the beach views. He loved it. 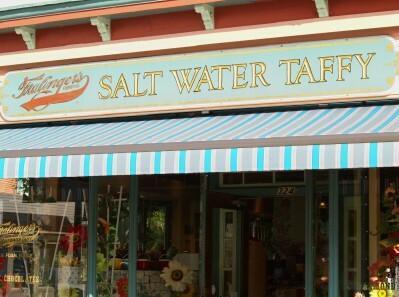 And I was entranced once again by the wonders of Cape May. Happy July 4th... I'm linking to Pink Saturday for a patriotic celebration in red, white and blue this week... or maybe even in Pink! Enjoy, be safe, and may God Bless America! Great posting on our visit to Cape May. Loved the song too! What a beautiful place Jillian, love the song too! Never been there, but from what you have shown us, I would truly enjoy visiting. I would love to visit. 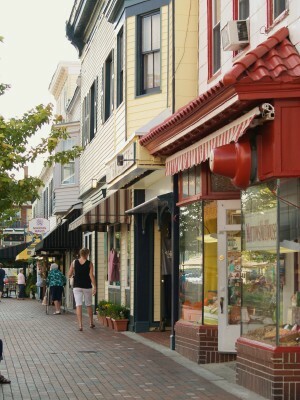 I think Cape May looks like a very pretty and inviting place to see. Thank you so much for the tour, it looks like you had a great time. How funny, thank goodness Hubby asked anyway! 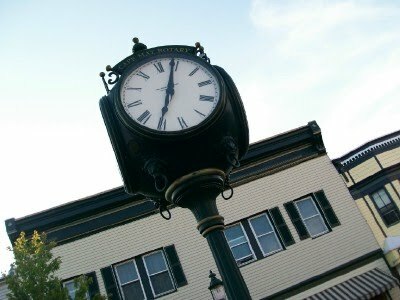 What a beautiful town. Happy PS! We were there once, but now travel to DE to vacation. 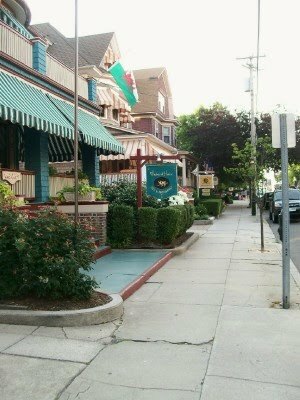 I love the quaintness of Cape May though. For years, Jillian, we spent our anniversaries in Cape May. The beauty of this beautiful quaint village is captured in your pictures. But ever so much more beautiful in person. The shops & Victorian homes are just wonderful. You are making me pine for a trip back up there. I'm a Jersey girl originally...thanks for showing everyone how beautiful the Jersey Shore can be. 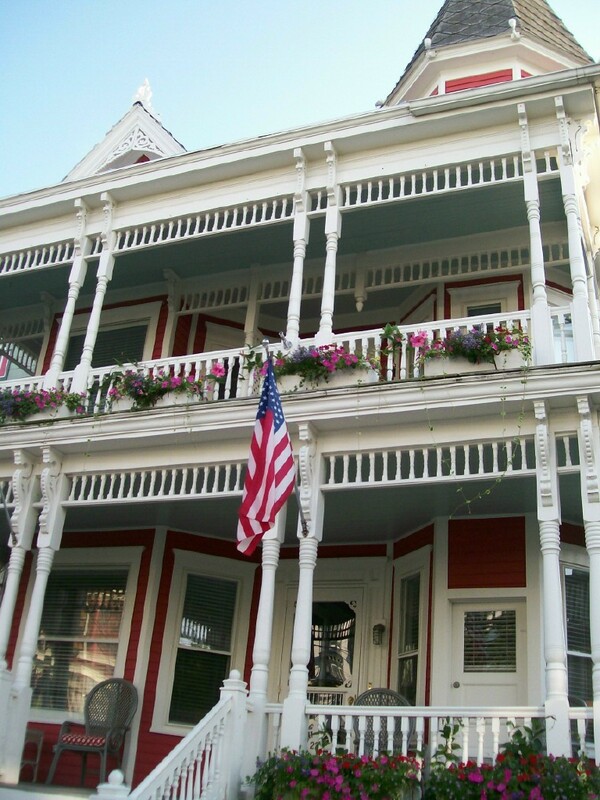 We stayed in one of those places when my niece got married on the beach at Cape May. Happy Pink Saturday and 4th of July! 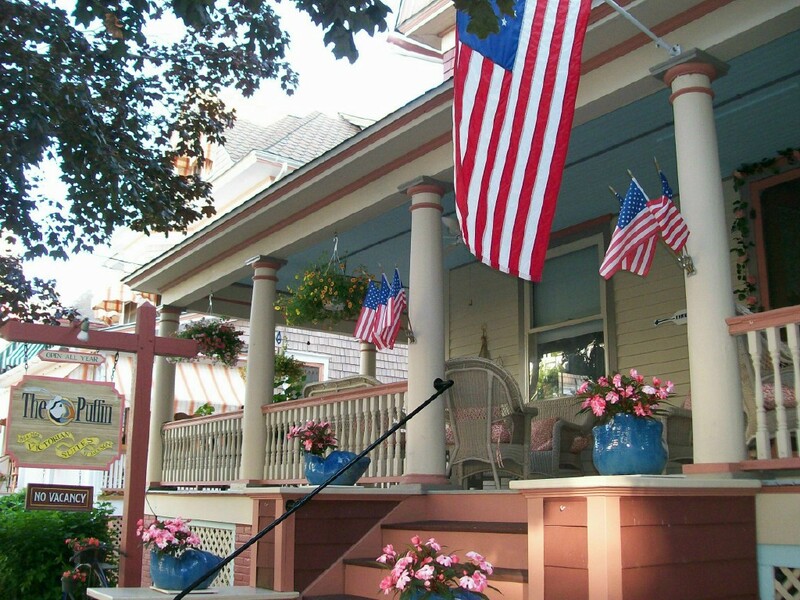 Cape May looks the perfect summer place to celebrate. Happy 4th of July and PS! Lovely photos....thanks for sharing. Have a pinkishly beautiful Independence Day weekend. I've always wanted to go up to the east shore for a vacation and this looks like the perfect place! I love old houses, antiques and gorgeous views. What wonderful memories you must have from there!! Thanks for stopping by to visit and I hope you have a wonderful, safe Fourth!!! Hi Jillian! 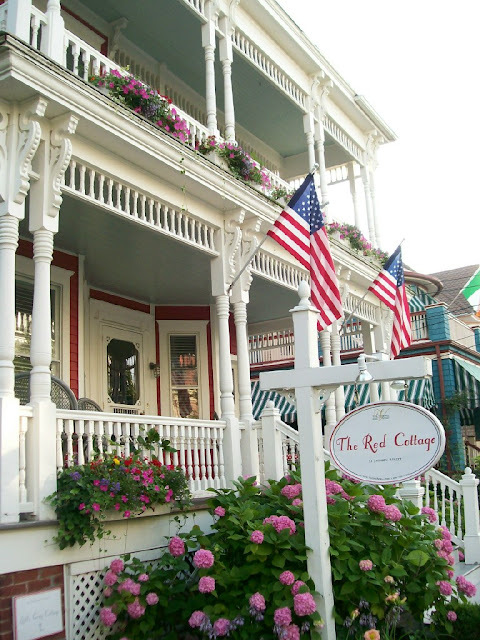 How I enjoyed this trip to Cape May....and your sweet "proposal" story"" Your hubs sounds like a true romantic!!!! I loved the song, too!